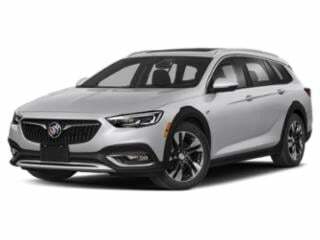 Buick Prices & Values: Buick was founded as an independent upscale automobile company (now the oldest still in existence), and Buick is now a division of General Motors. 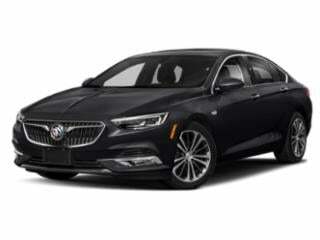 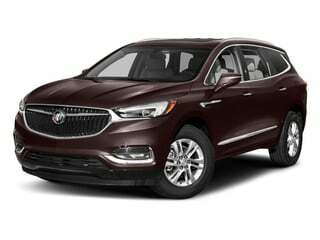 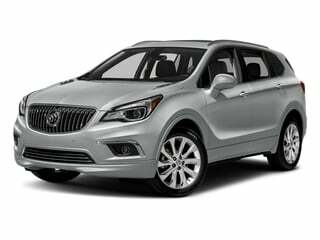 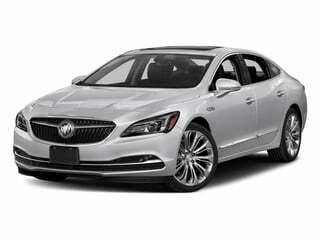 Buick offers entry-level luxury models; examples are the Buick Enclave, the Buick Encore, the urban sedan Buick LaCrosse, and the everlasting Buick Regal. 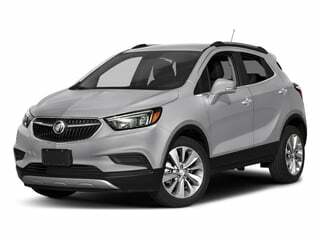 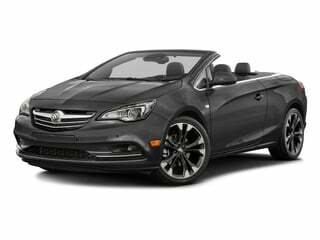 Start your car shopping research for a new Buick below or browse Buick deals.